Is there a reason why you did not include the Holden FE model in your site??? I also would ask why you left the FE out. 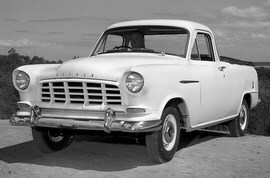 Does anyone have information on a FC HOLDEN DELIVERY OR TRADESMAN WAGON. THIS VEHICLE HAS NO REAR SIDE DOORS OR BACK SEAT, LOOKS LIKE A WAGON & has a leather fold down front seat on the left hand side. Ps.. It is not a wagon that has been modified. 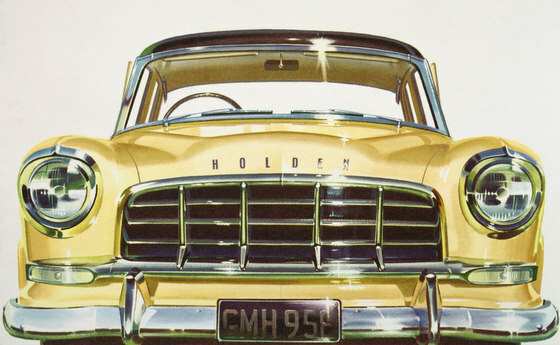 Why is it so hard to get information on correct holden badge location and model identification.